Removing snow is not an easy job and it’s particularly challenging when you have other tasks to conduct. It’s wet, heavy and back hurting work. When you live in an area that experiences heavy snowfall every winter. Snowstorms come and go but the snow remains for long periods of time. And when you're about to clean the snow you will find another snowstorm hit the region. Lynn Snow Removal is the perfect solution in removing snow on your vehicles, and more. We're always available every time the snow hit so you don't need to go outside to clean it. It’s an easy and fast remedy to big tasks that you don’t have to yourself. Calling for help cleaning the snow and ice on your cars, and trucks aren’t always possible. Maybe they are out of town and Good Samaritans are busy helping others with their snow. With Lynn Snow Removal you never need to worry that help won’t be available when you need it. Give us a call and we will make it convenient throughout the entire winter season. So you don’t need to left a finger except to call our number to make an appointment. Anytime day or night we will schedule a time for our team to remove snow from your cars and trucks. Plodding through knee-deep snow to clean off your cars and trucks can make you sick or cause personal injury. You simply do not need to resort to do-it-yourself when you have services that are fast and efficient and professional. Just search for “snow removal services near me” and our team of snow plowing technicians will stop through. It doesn’t matter how deep the snow is or how many cars and trucks you possess. We get the job down so you don't have to worry about your health and safety. We have countless clients who simply do not have the physical capability to accomplish snow removal on their own. And it is of great benefit to simply call our team for the assistance they need. People often volunteer to help you remove snow but when the storm hits, often they are not around or they cannot reach you because they are trapped in the house themselves. There may also be times where they just don’t finish the job, whether they were too tired or they were needed elsewhere for another priority. This is when hiring a professional snow removal service is more beneficial. It saves you the time and energy from having to wait for people to volunteer or become available and keep their promises to assist you. Your snow will be removed fast and efficiently and we won’t take leave or stop until the work is complete. 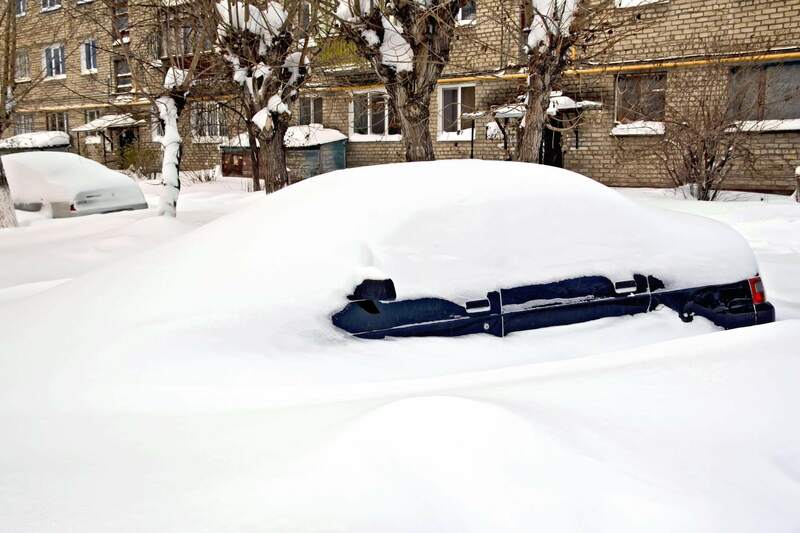 Our car snow removal services lift the burden of heavy snow and ice from your shoulders so that you can simply relax and enjoy the warm indoors. There’s no need to put on layers of clothes and find warm boots and gloves when you have a snow removal service to do the job on your behalf.